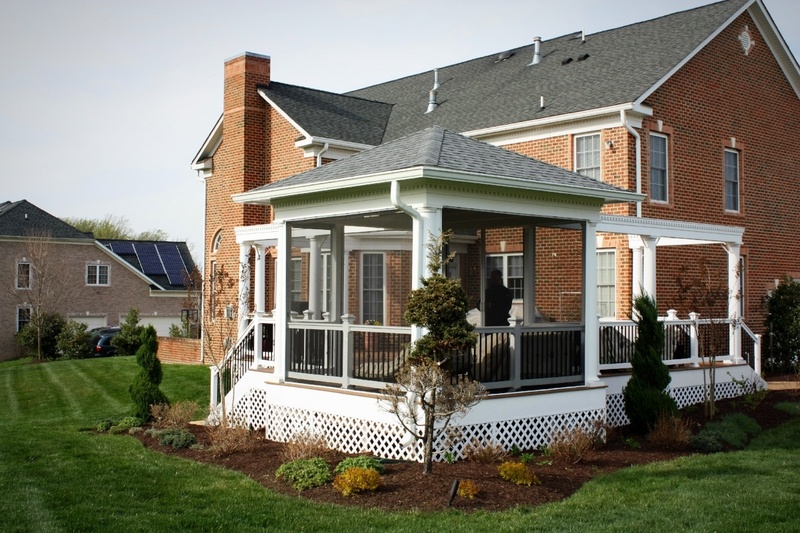 As you consider all the heating options for your outdoor living space, one important factor to keep in mind is convenience and ease of use. You might love natural wood-burning fireplaces, but if you’re never going to chop wood and actually build those fires, there’s little point in selecting that as your heating source. With this in mind, here are some of the design and control options that allow you to use any Heatstrip USA heater easily and seamlessly. 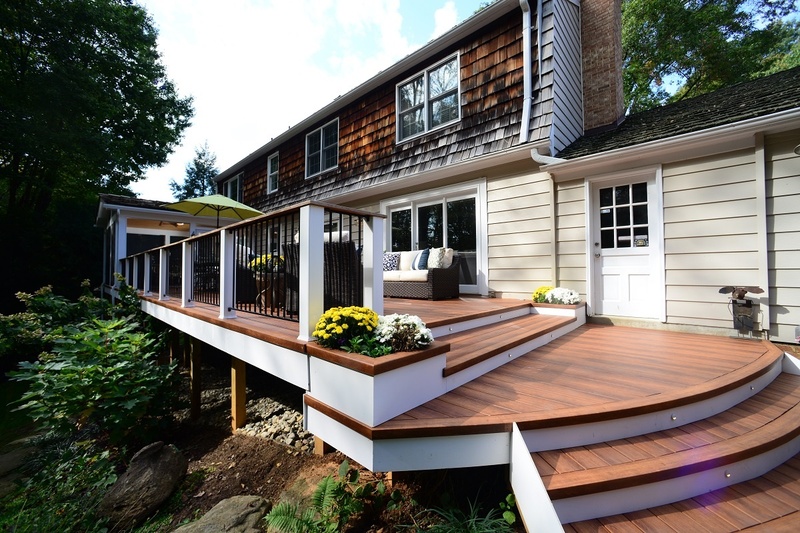 Whether you're hiring a deck builder or planning to build a deck yourself this year, the same considerations should be taken into account during the planning phase of your new deck design project. By asking yourself the important questions and planning ahead, you earn yourself a better chance of building a structure you will use for years without regret in how you designed it. If you’ve made the decision to install radiant heat in your outdoor living area and you’ve decided on Heatstrip USA as your provider of those radiant heaters, you might be wondering about how to ensure you make the most of your new heating system. 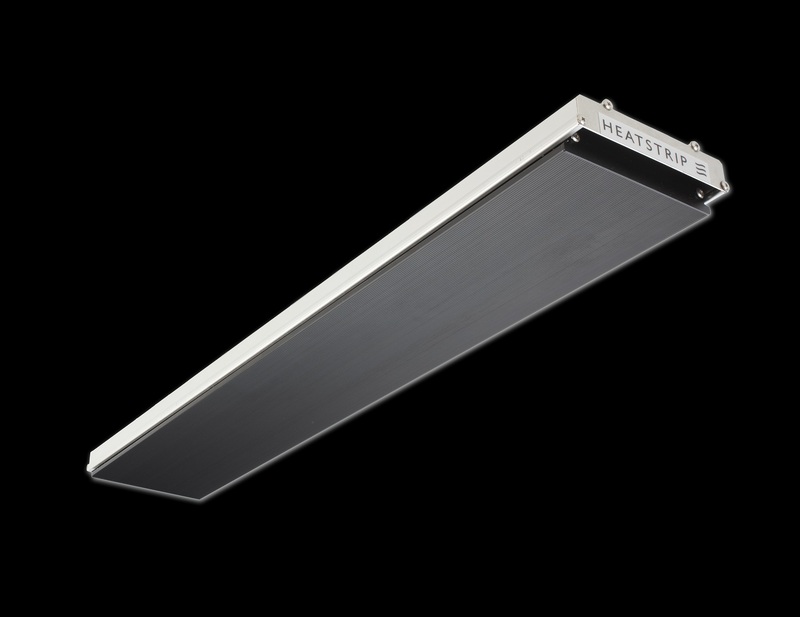 With that in mind, here are five best practices to maximize your Heatstrip USA heaters. 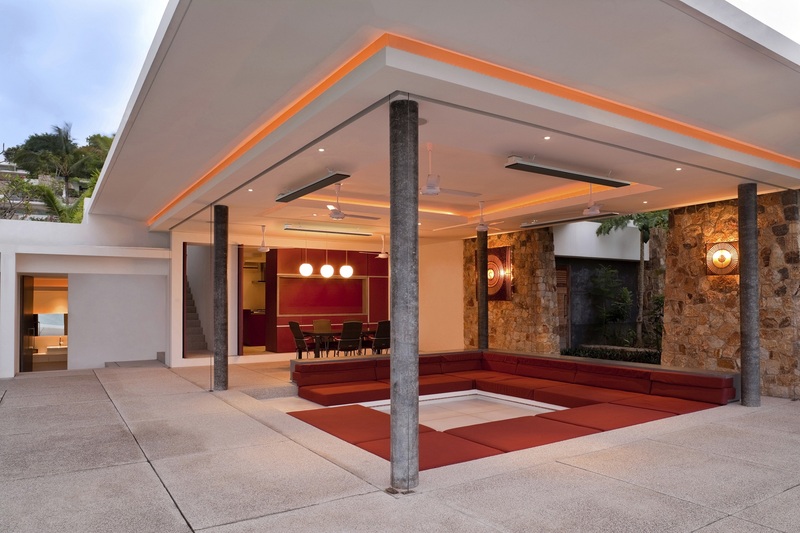 If you have an outdoor living area, chances are you’ve thought through numerous options about how to heat it. Heating, after all, is one of the easiest ways to extend the time you can comfortably use this area throughout the year. As homeowners begin to research their heating-related options, many end up coming across radiant heating, and one of the brands to keep your eye on in that category is Heatstrip USA. What Do Low-Maintenance Deck Boards Look Like After Three Years of Use?